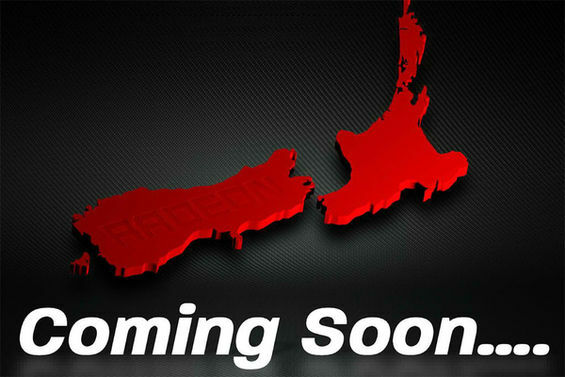 AMD would be launching the Radeon HD 7990 (New Zeland) at the end of June according PHK at Expreview forums. The Radeon HD 7990 features two 28nm Tahiti cores fused on a single PCB, This card would be the flagship dual gpu offering by AMD. A few alleged specifications of the card include 4096 stream processors, 128 TMUs, 32 ROPs, and 384-bit wide GDDR5 memory interface (On each core), 6 GB Buffer (3GB on each core). Power would be supplied through dual 8 Pin connectors. Rival NVIDIA unleash its GeForce GTX 690 by the end of this month which leaves AMD a month behind. Pricing of both cards is expected around $699-$799 range or even higher depending on the availability.